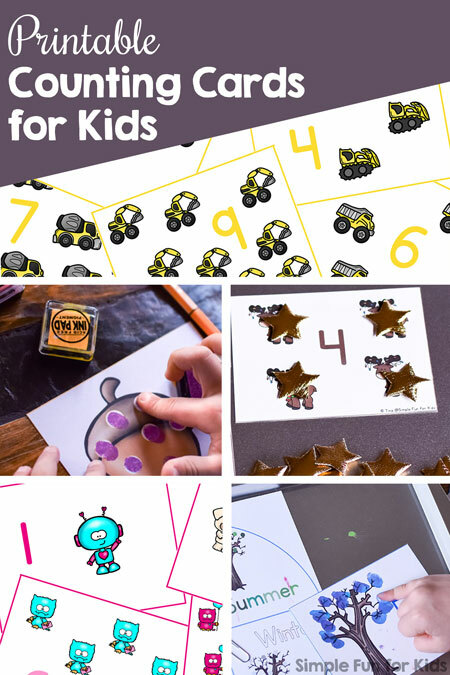 Oh yes, math can (and should!) 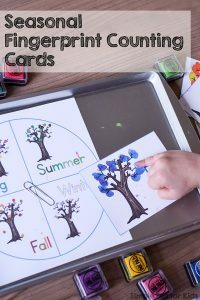 definitely be fun, and I have lots of printables that help with that! 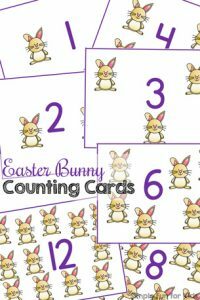 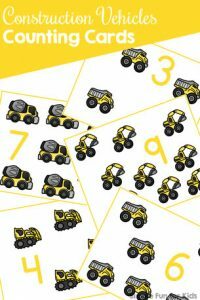 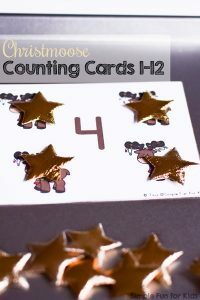 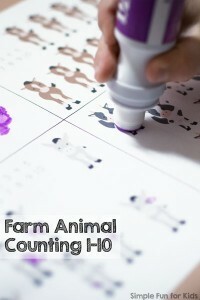 These Printable Counting Cards for Kids are a great, low prep way to add interest to learning to count for toddlers, preschoolers, and kindergarteners. 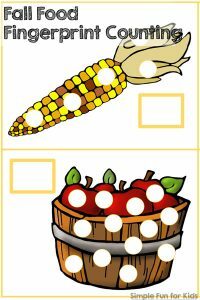 Most of these sets of counting cards cover numbers 1-10 or 1-12, but Fall Food Fingerprint Counting goes up to 15 and Seasonal Fingerprint Counting Cards go up to 20. 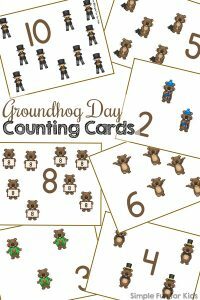 Don’t forget to sign up to my newsletter for twice-daily updates on new posts and/or become a VIP member to download all of my printables with one click, get a 50% VIP discount for EVERYTHING, and more!